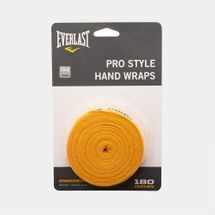 Increase your punching power with the protection of the Everlast Pro Style Hand Wraps 180" for unisex. 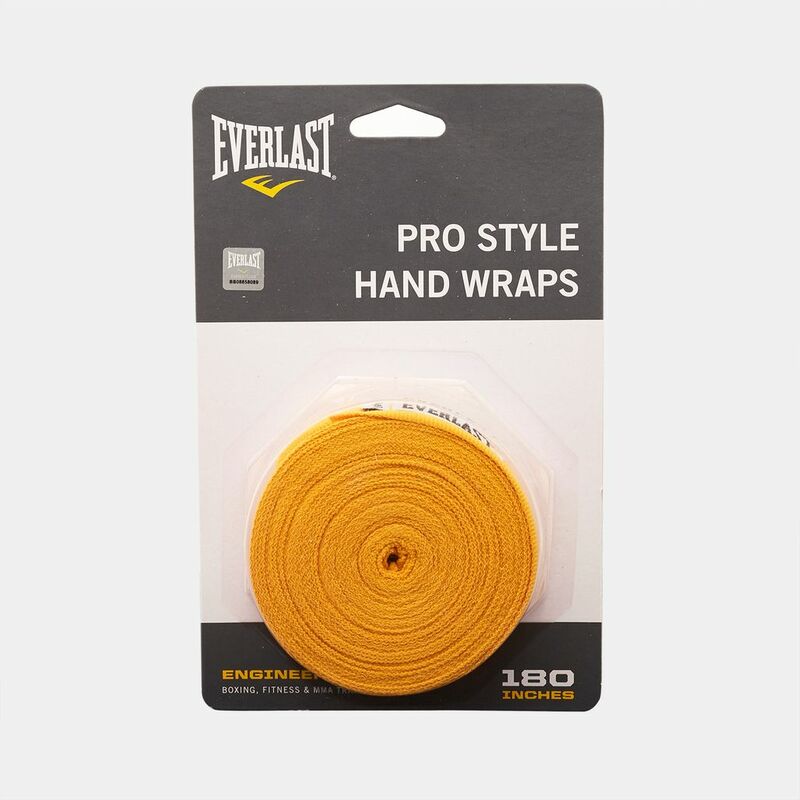 Providing impenetrable coverage, the odor fighting fabric is completely safe to be washed in the machine. A hook and look closure delivers a customized fit to your hand.